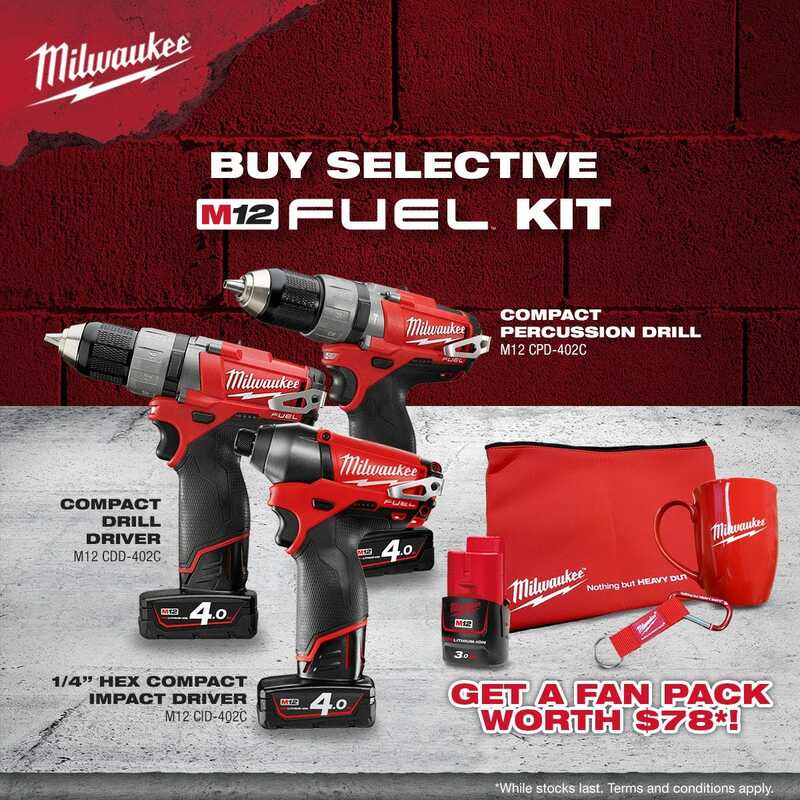 Purchase any M12 FUEL kit and get a Fan Pack worth S$78.00*! 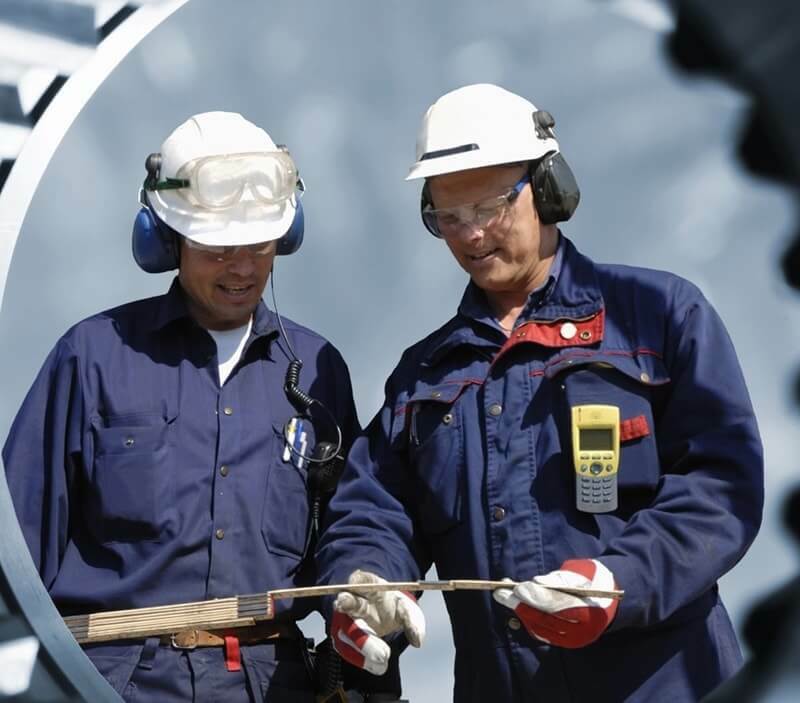 Each M12 FUEL kit comes with 2 x M12 B4 4.0ah batteries and 1 charger. 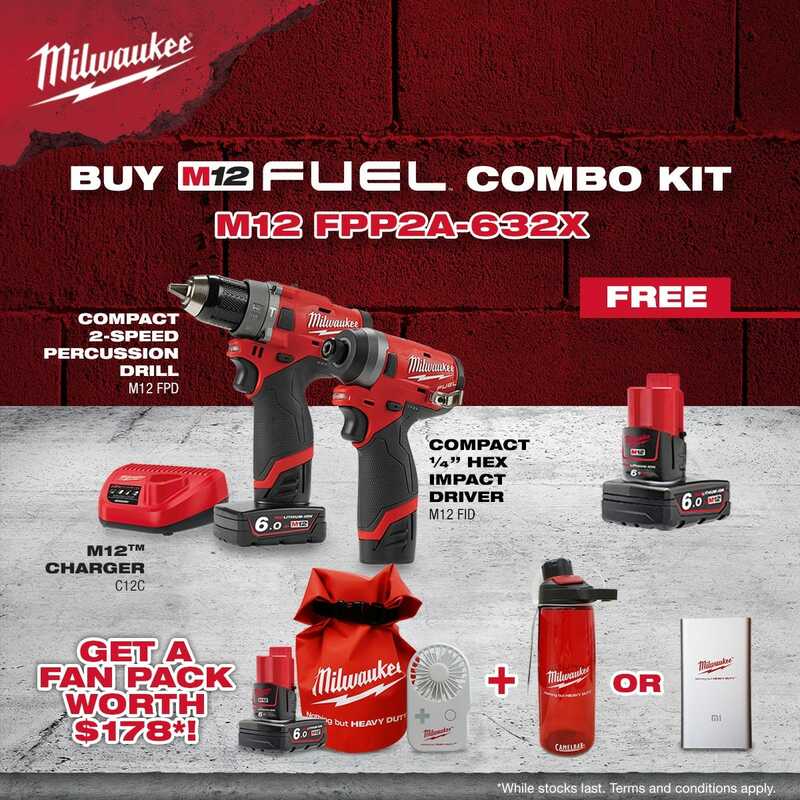 Purchase a M12 FPP2A-632X kit and get a FAN PACK worth S$178.00! You'll also get a FREE M12 B6 6.0ah battery worth S$92.50*! *While stocks last. Limited Fan Packs available. 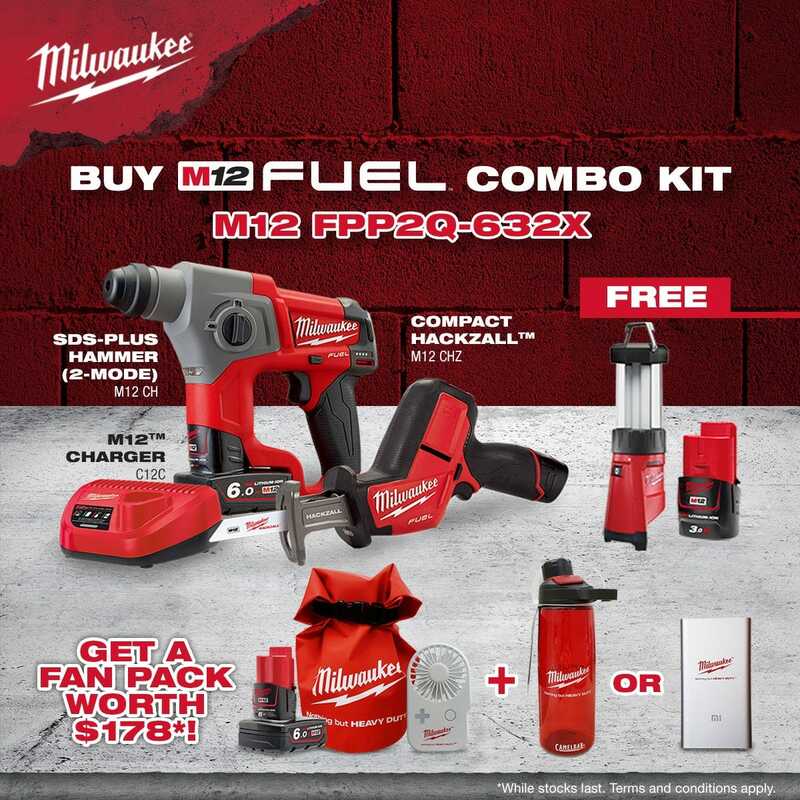 Purchase a M12 FPP2Q-632X kit and get a FAN PACK worth S$178.00! You'll also get a FREE M12 LL-0 (Lantern Light bare tool) and a M12 B3 3.0ah battery worth S$144.00*!